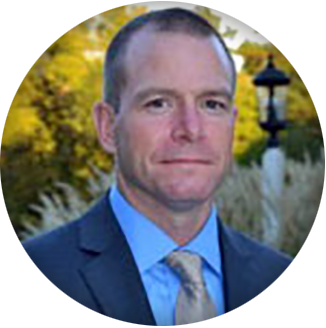 Lt. Daniel Nieters is a graduate from North Carolina State University and a 14 year police veteran of Raleigh Police Department. He was promoted to Sergeant in 2010 and remained at the Training Academy as the Raleigh Police Commandant. He currently serves as a field operations Lieutenant. During his career he has trained over 400 basic and lateral police recruits. Daniel has presented at the Problem Oriented Police Conference for Speeding in Residential Neighborhoods in 2002 and received a Goldstein Award for his effort. Daniel developed and implemented a Field Training Program for Raleigh Police Department creating consistency between the Academy and the field.